1. 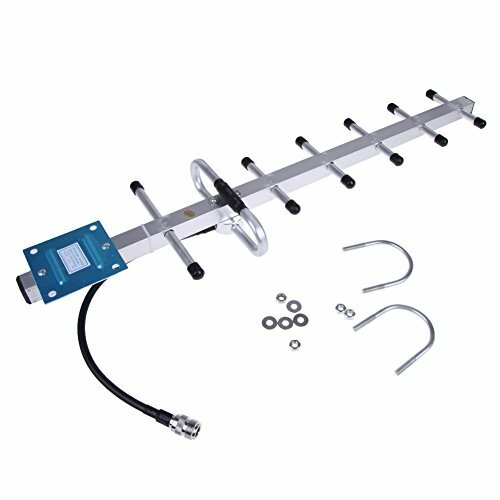 This Outdoor Yagi Directional for 800/850/900MHz Band Only. is Not compatible with 1700/1800/1900/2100MHz. 2. Please confirm the Frequency Range of your cellphone carriers before buying. This Outdoor Yagi Directional for 800/850/900MHz Band Only. is Not compatible with 1700/1800/1900/2100MHz. Easy to mount on either at flat surface or a pole. If you have any questions about this product by XHTECH, contact us by completing and submitting the form below. If you are looking for a specif part number, please include it with your message.